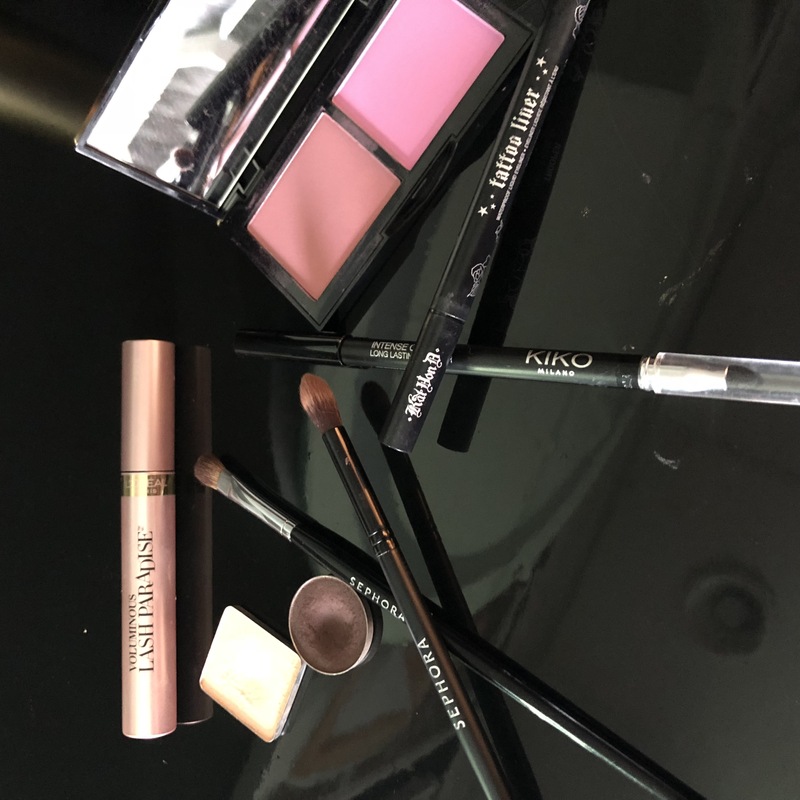 Valentine’s Day falls on a Wednesday this year which means that most of us are going from our desk to date night but with time not on our side, how can we take our work look and amp up the glam for Valentine’s Day Makeup without spending tons of time to prep? Well, one of the best parts of my job as a wedding and event planner is being surrounded by the most talented glam squads in the business so I called Master Makeup Artist, Simone Rosas of Makeover Station and asked for her tips on how to go from work to workin’ it in just three simple steps. 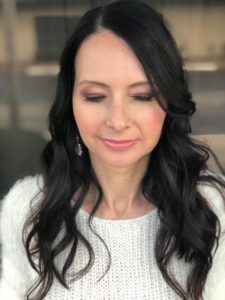 So whether you have a hot date or are heading out for a Galentine’s girl’s night out, follow these simple steps for a glam look that can even be done in the office bathroom but is still sure to make someone’s heart skip a beat. What to pack in your briefcase? “No need to start from scratch,” according to Simone. “This look is all about easy and building on your daytime makeup.” Definitely what we wanted to hear, right? 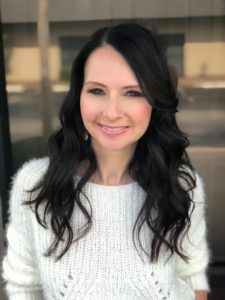 The easier the better in my book and to top it off, you don’t have to cart a bunch of products to work in your briefcase, just a five key pieces and you’re good to go! 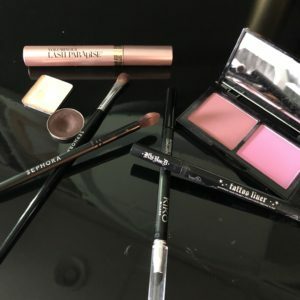 Starting with your daytime look, you’ll begin with the reddish brown shadow and the eyeshadow brush. Second: Use the black liquid liner pen and sweep it across your upper lash line. Then use the black pencil liner to darken your inner lower lash line to define your eyes. 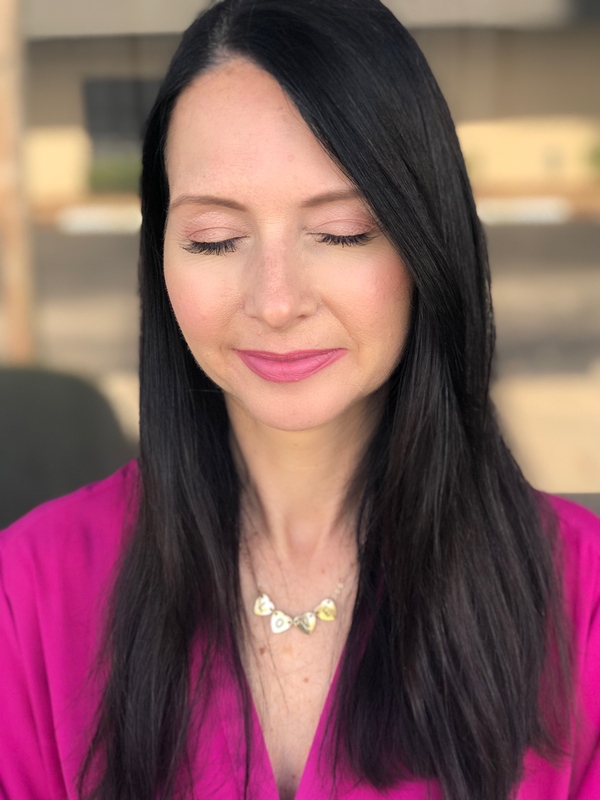 In less than 10 minutes you’ll be date night ready with a vamped up look that doesn’t look like you are exhausted from from being a Girlboss and taking over the world all day! 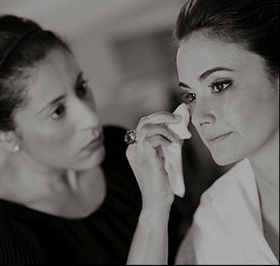 International makeup artist Simone Rosas is Makeover Station’s owner and lead hair & makeup artist. 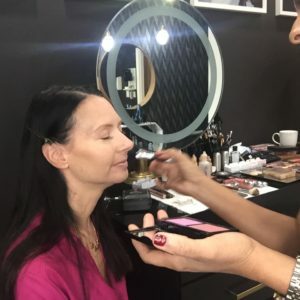 Her many years of experience in the hair and makeup industry has led her to acquire an extensive background that includes work on tv, print, commercial and bridal fields. Currently living in Central Florida, Simone spends her time managing her makeup and hair company in Winter Park, Florida that offers full service hair cut, color and beauty services as well as managing her roster of luxury brides and weddings. 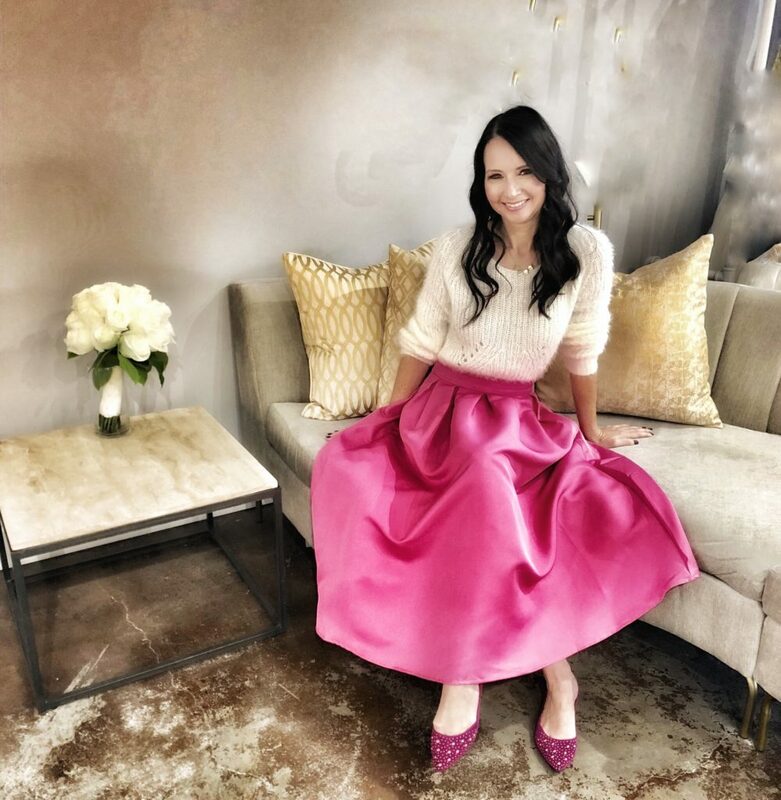 Some of Simone’s past clients, work and awards: Conde Nast publications, MTV, 21st century fox, Cotton the fabric of our lives, K. Hendrix, Golf digest magazine, Modern Salon Magazine, The Knot Magazine, Floridian View Magazine, Slenderbread Magazine, Lake Mary Health and Wellness, Central Florida Bride Magazine, The Knot best of weddings, Wedding Wire Bride’s choice Awards. 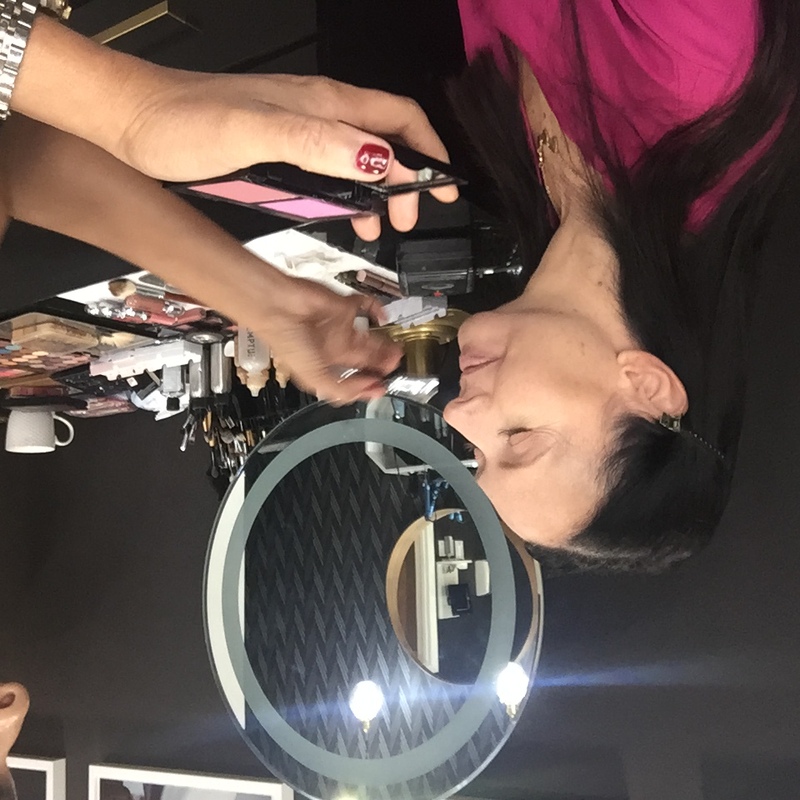 Follow Simone on Facebook and Instagram for beauty tips and inspiration… I know I do!